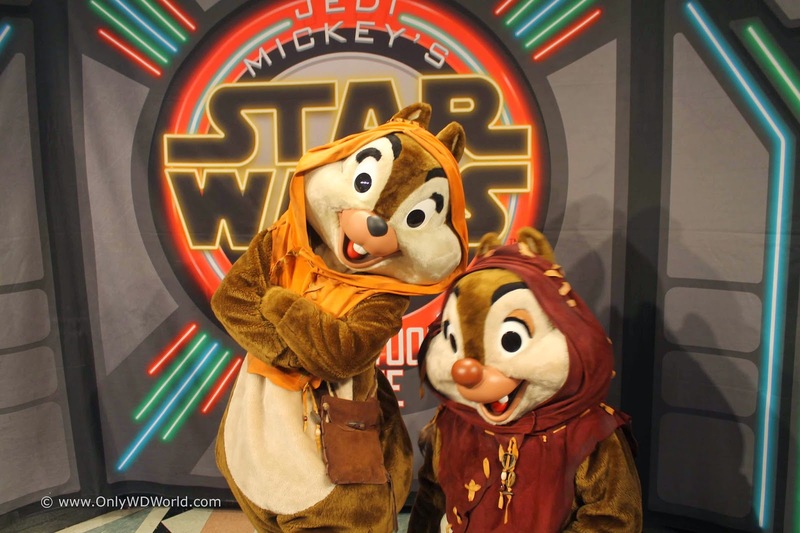 Two great Star Wars Character Dining Experiences that debuted in 2014 will be returning to the delight of fans to the Walt Disney World Resort. 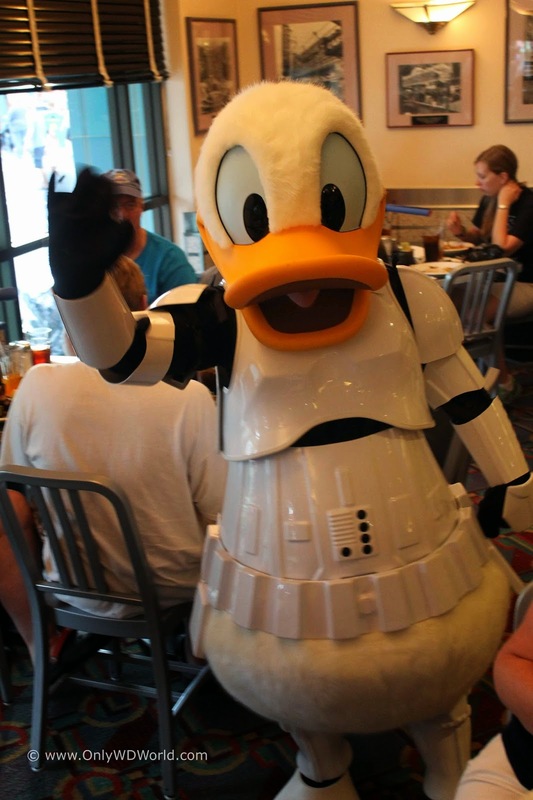 Starting on May 4th and running every day through June 15th both the Star Wars Dine-In Galactic Breakfast! 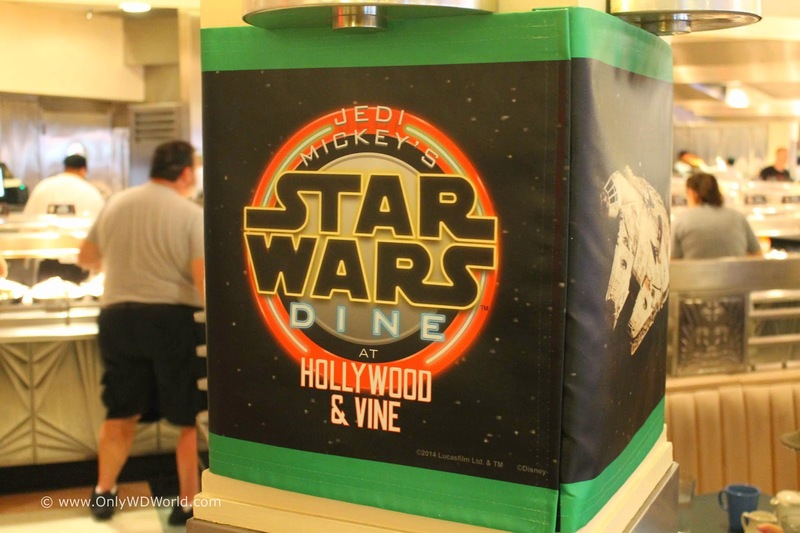 at Sci-Fi & Jedi Mickey's STAR WARS Dine at Hollywood & Vine will be available to guest at Disney's Hollywood Studios. 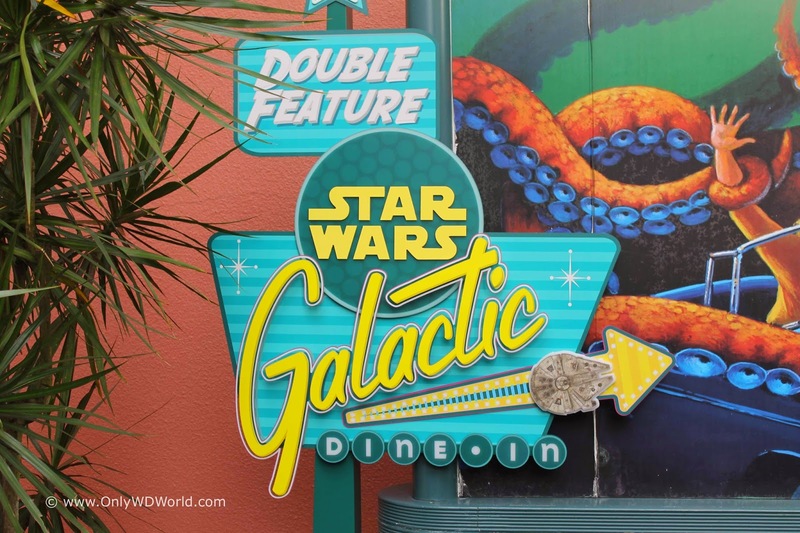 The Sci-Fi Dine-In Theater at Disney's Hollywood Studios will once again play host to this special Star Wars Character Dining Experience! 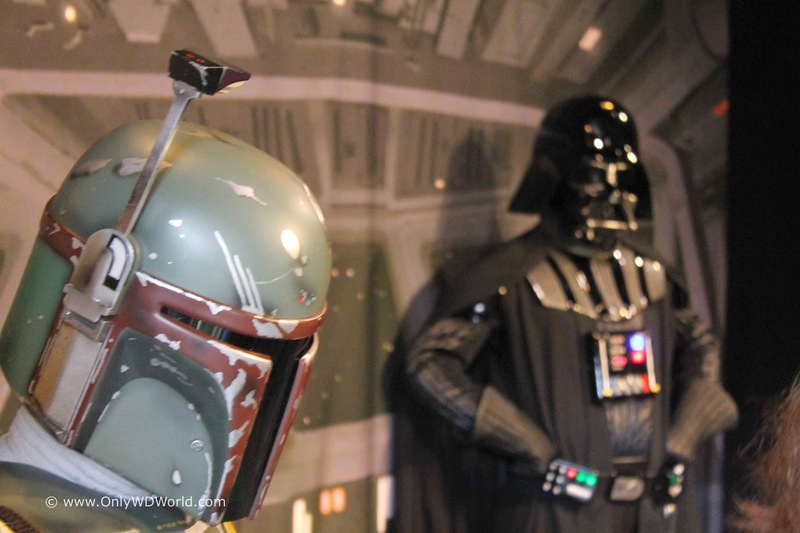 Guests will get a chance to meet Darth Vader, Boba Fett, Stormtroopers, Greedo, and Jawas during this special breakfast with Star Wars influenced menu items. During the inaugural year of this breakfast, Only WDWorld had a chance to experience it first hand and we have to admit it was a lot of fun. 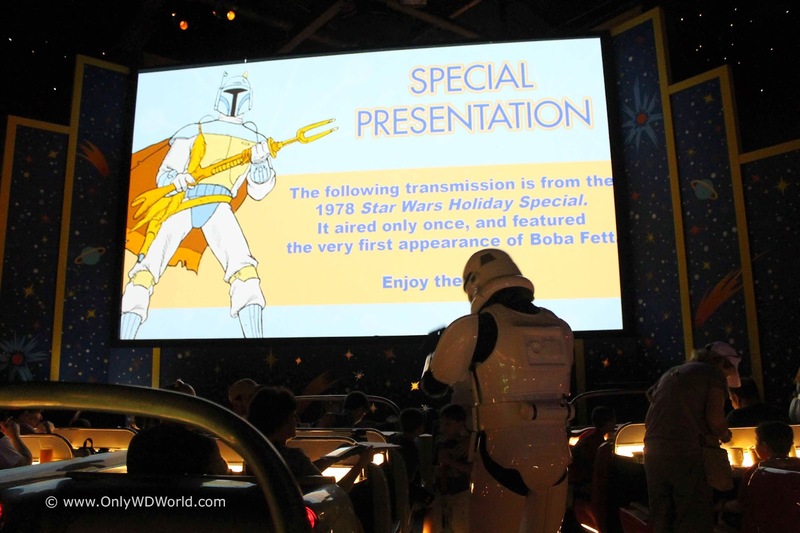 The Sci-Fi Dine-In Theater is not normally open for breakfast, so that made this a special treat in addition to all of the Star Wars theming. The characters make their way to each "car" to visit with the guests and pose for pictures. The film clips are replaced with Star Wars themed clips that include some rarely seen material from the 70's and 80's. 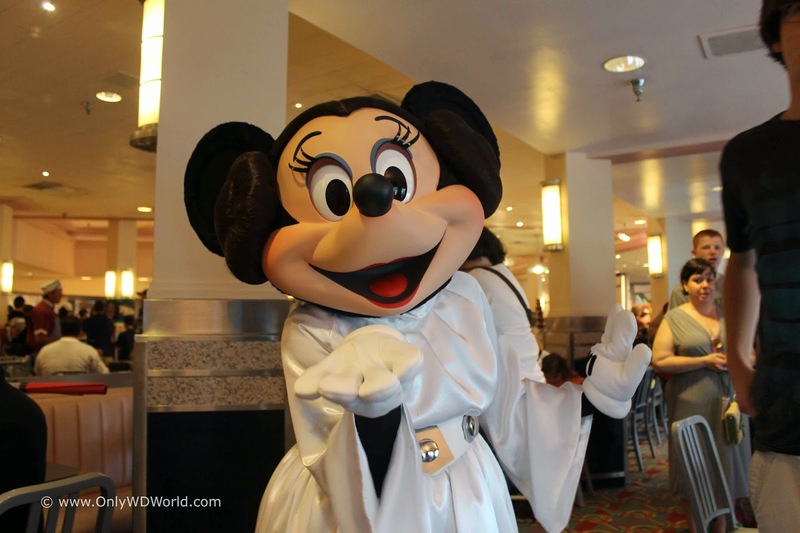 Star Wars and Disney comes together as your favorite Disney Characters portray their favorite Star Wars characters for this fun Character Dinner. Mickey Mouse is now a Jedi, Minnie Mouse is portraying Princess Leia, Donald Duck is a Stormtrooper, Chip n Dale have become Ewoks, and Goofy has gone to the dark side becoming Darth Goofy! 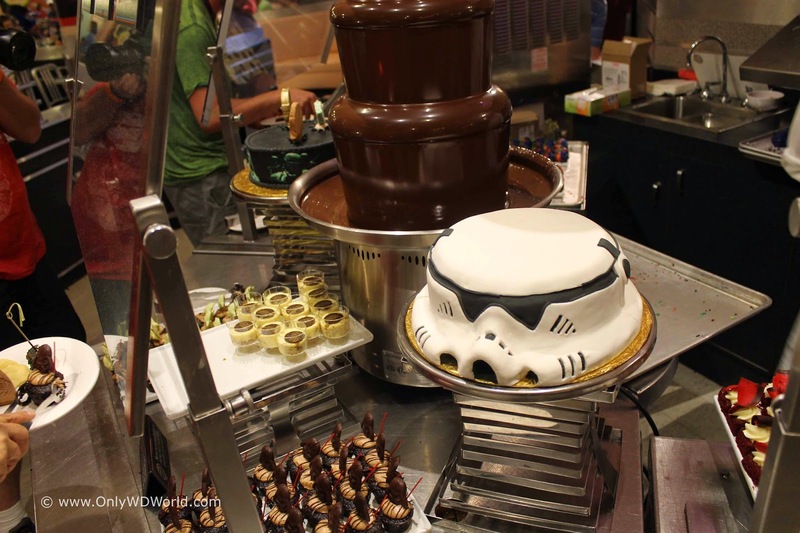 Add the characters to a great buffet filled with Star Wars inspired foods and desserts and you have a special dining experience that you will not want to miss. 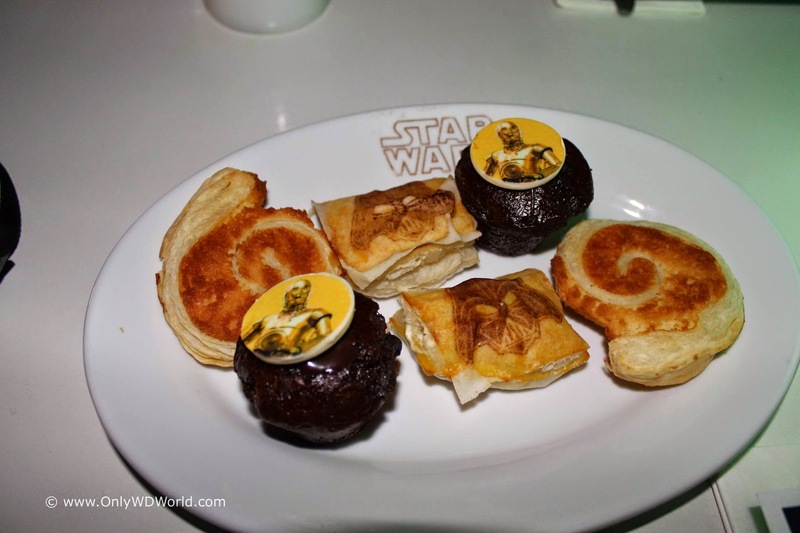 Only WDWorld had the opportunity to visit and review this special dinner during its inaugural run as well. Make sure that you bring your camera because you will have the opportunity to get pictures that you may never get again with all of these characters. The food was great and plentiful with amusing names filled with Star Wars references. The dessert were literally works of art that you almost were afraid to eat, but you did because they were tasty! 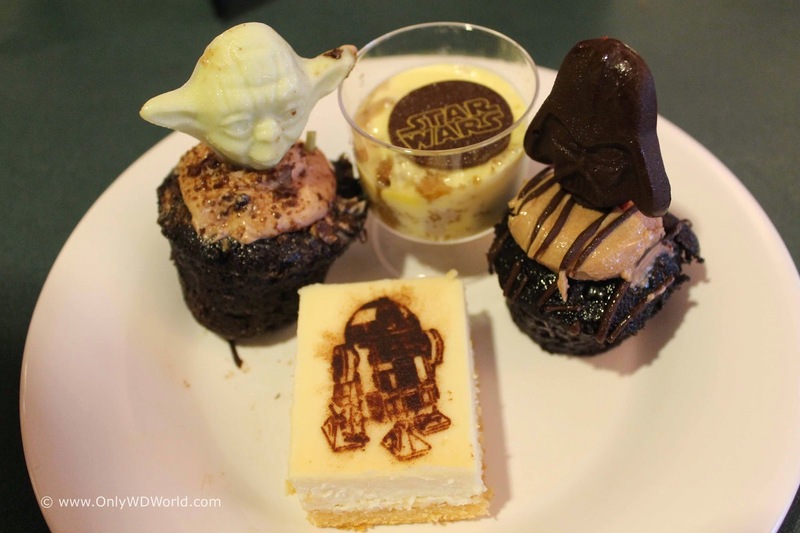 Make sure you make reservations early for these great Star Wars Character Dining meals! They will fill up and they will turn away those without reservations. Your best chance for reservations are to pick days that are not hosting Star Wars Weekends (Monday-Thursday). 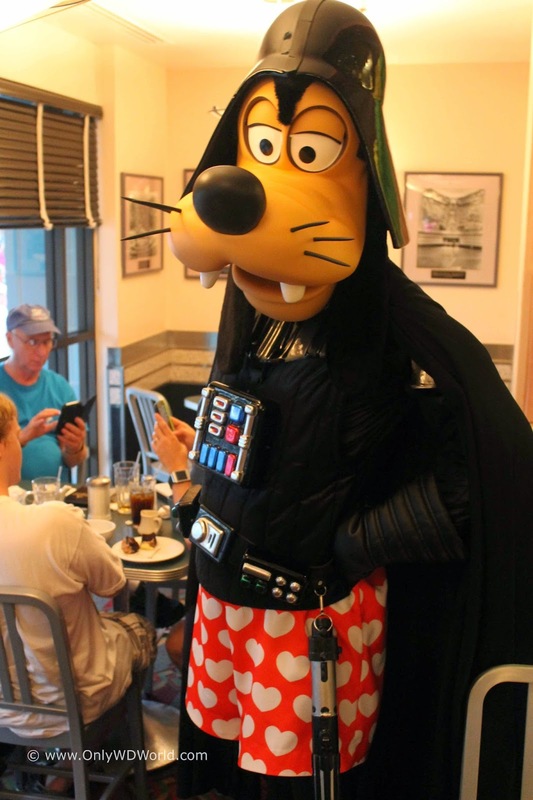 0 comments to "Star Wars Character Dining Returns To Disney World For 2015"